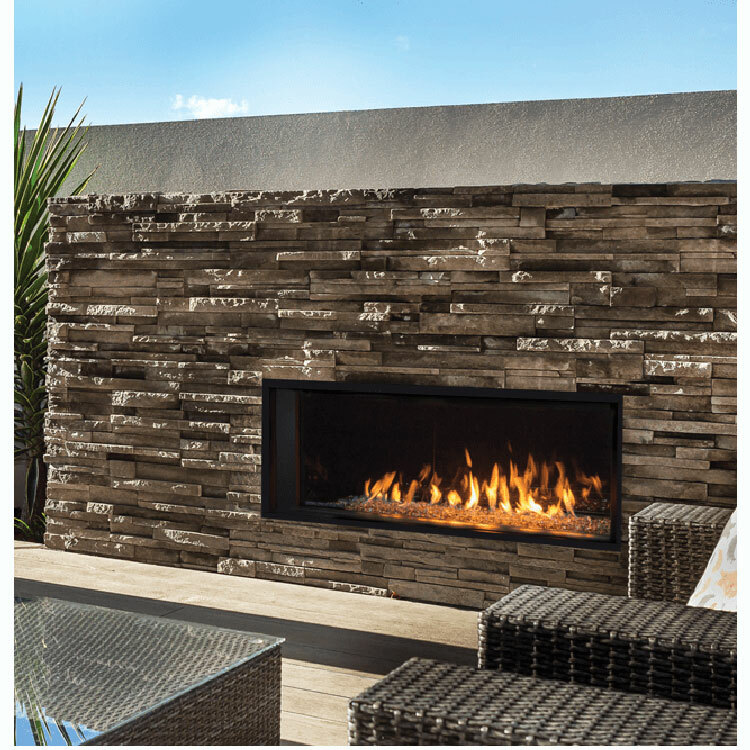 Bolster any interior room while you upgrade an outdoor living space. 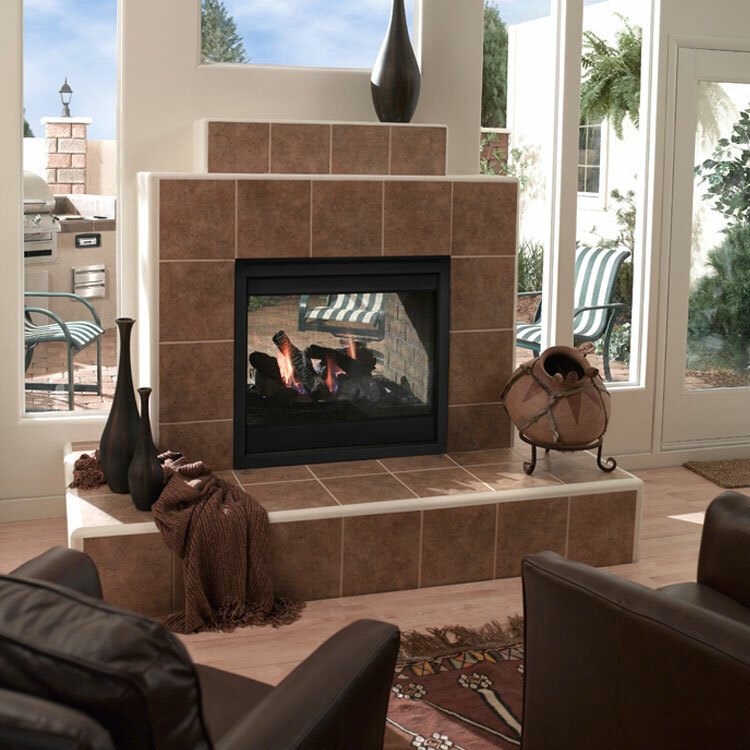 The Twilight Modern surpasses the function of all contemporary gas fireplaces, providing dual-room viewing. 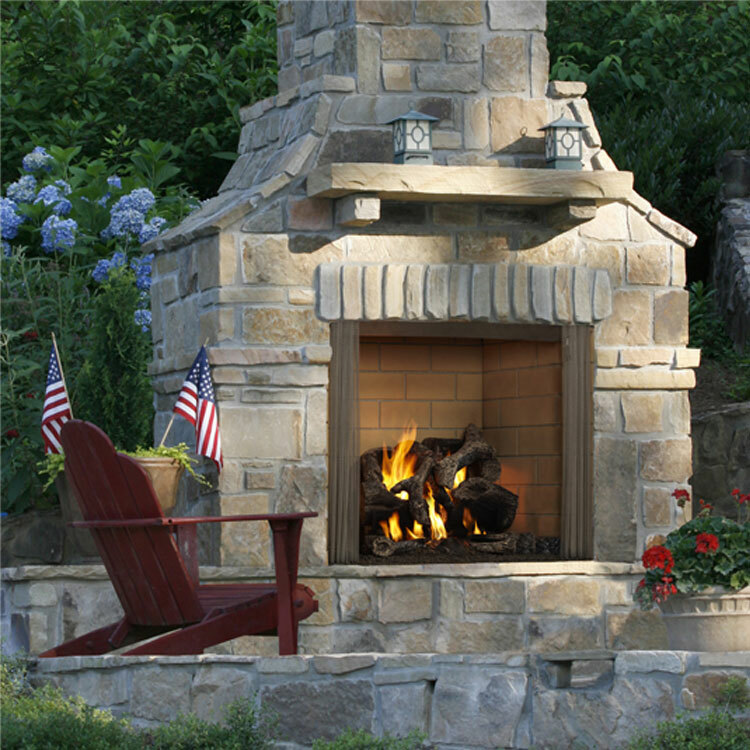 Bolster any interior room while you upgrade an outdoor living space. 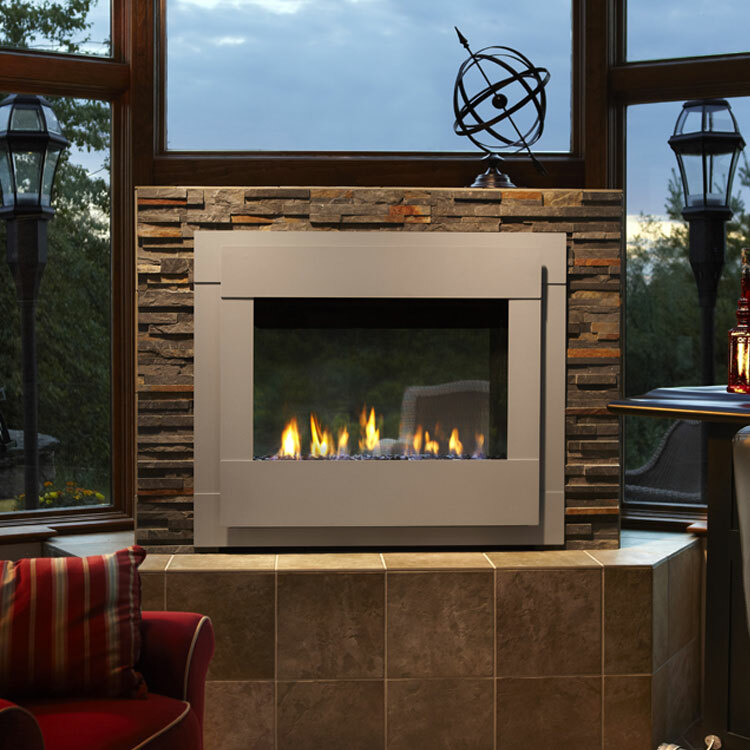 The Twilight Modern surpasses the function of all contemporary gas fireplaces, providing dual-room viewing. 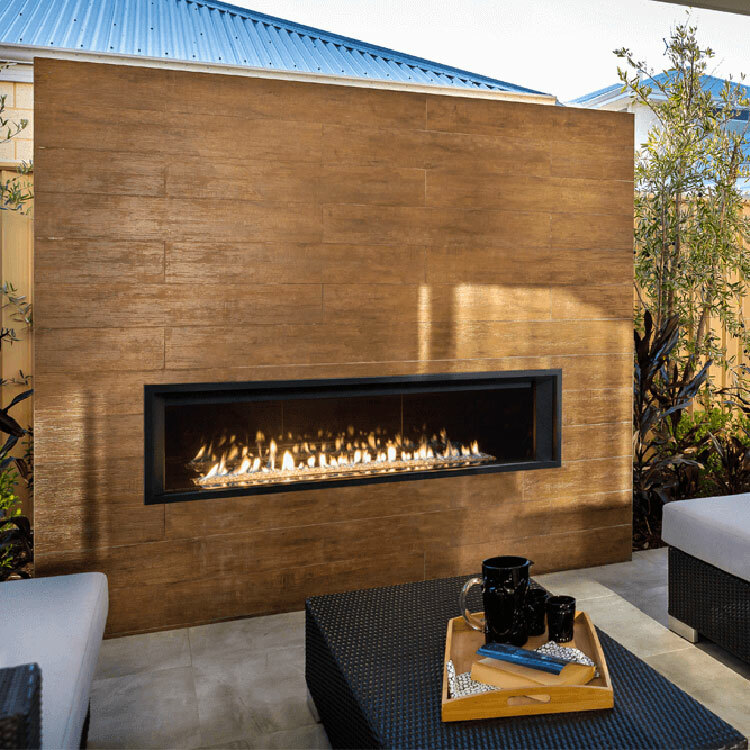 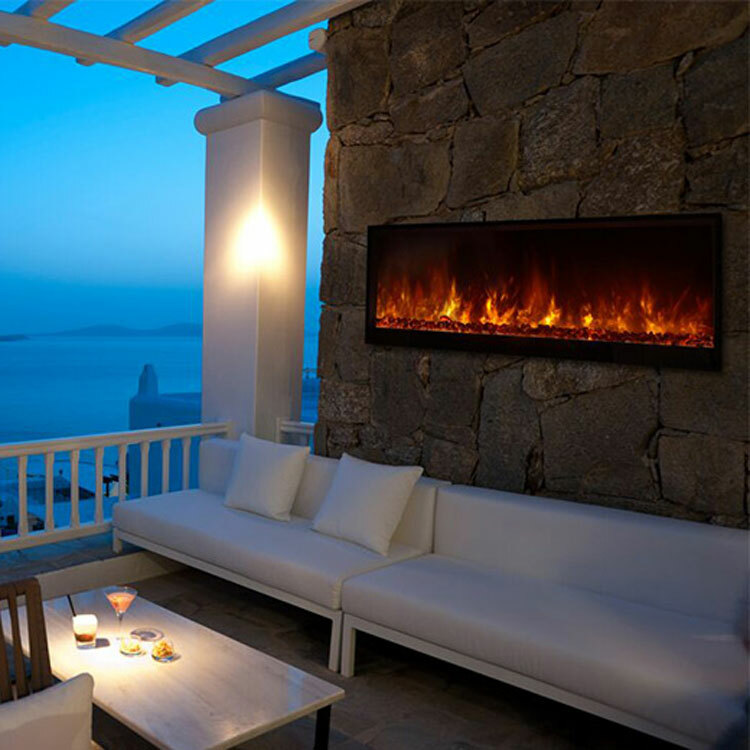 This model is an evolution of the industry’s first indoor/outdoor see-through fireplace, and delivers impressive fireside views whether relaxing inside or socializing outside.